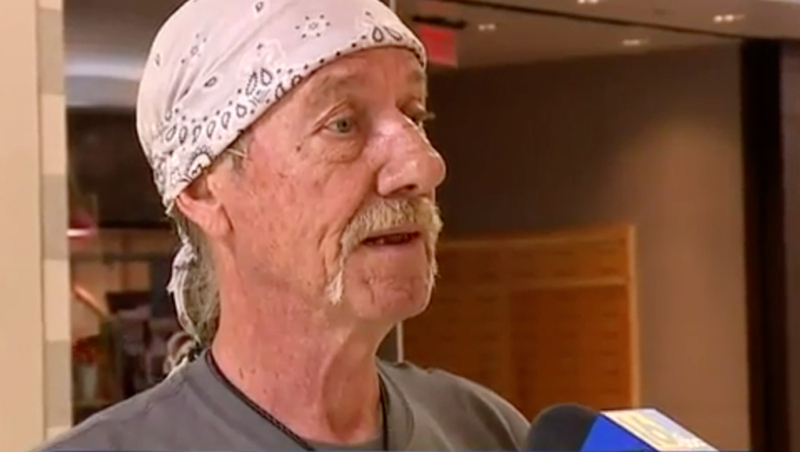 WNEP in Scranton/Wilkes-Barre, Pennsylvania, set out to cover a grocery store moving into a local mall — and, naturally, opted to get some local opinion — but wasn’t prepared for ironic name of a man they encountered. The name of one gentleman the station found at the mall was a juxtaposition of the name of the company whose products would fill the proposed grocery store’s shelves. Reporter Carmella Mataloni interviewed a man named “Heinz Kraft” about the grocery store’s plans. Flipping the man’s name results in “Kraft Heinz,” which is the name of the food manufacturing giant responsible for everything from, as you might have guessed, Heinz Ketchup to Kraft Cheese, as well as Maxwell House coffee, A.1. steak sauce, Grey Poupon mustard and Jell-O. 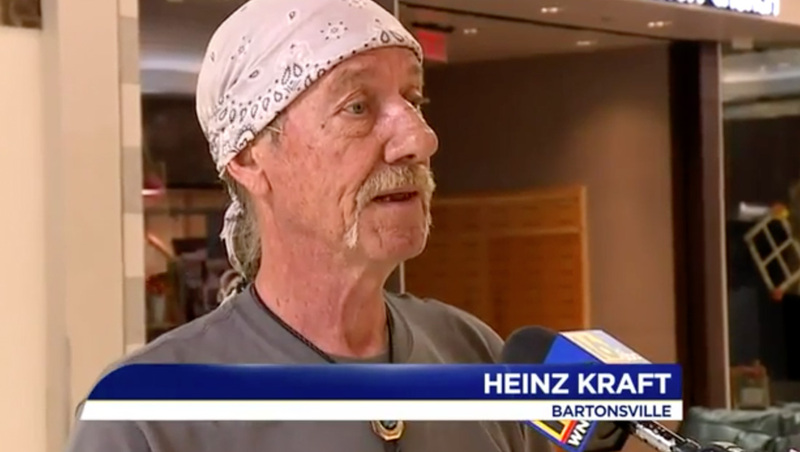 One might think that Kraft was, as “crafty” TV news interview subjects are apt to do, giving the WNEP team a fake name, but according to station sources, the team asked to see ID from Kraft, who complied with a military ID that confirmed his name. NewscastStudio did not, however, independently confirm the validity the name.